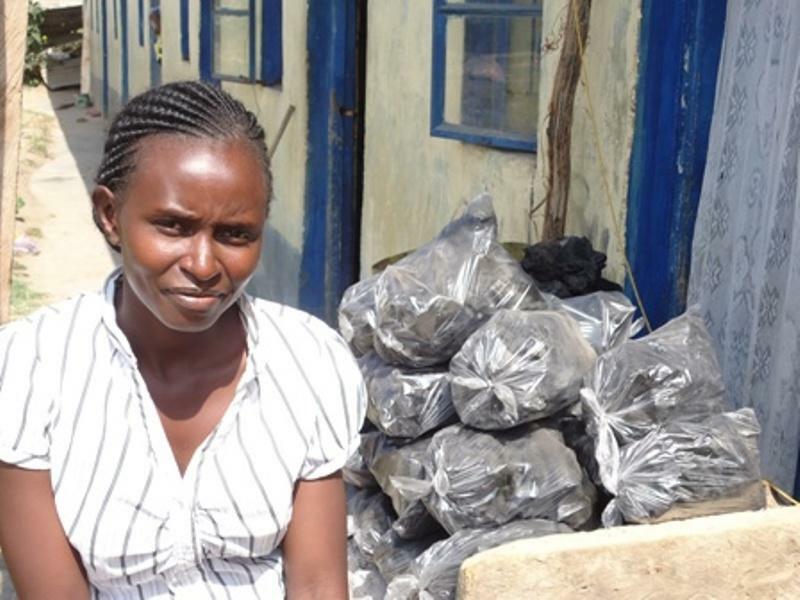 A loan of $250 helped to buy charcoal for sale. Irene is 26 years old, married, and together with her spouse, they have been blessed with one child. She has a retail shop and also does farming in Makueni town. She has been in this business for two years now and it has been profitable. She plans to buy charcoal for sale. She will use the anticipated income to expand her business. This is her first loan term with VisionFund Kenya and in the future, she hopes to work hard and be successful.